I would like to thank Ambassador Michele J. Sison and curator of The Art in Embassies program, Imtiaz Hafiz for selecting my painting Edge of The Woods (oil on canvas 30X72) for the Ambassador’s residence in Sri Lanka. Jamie, What an honor! 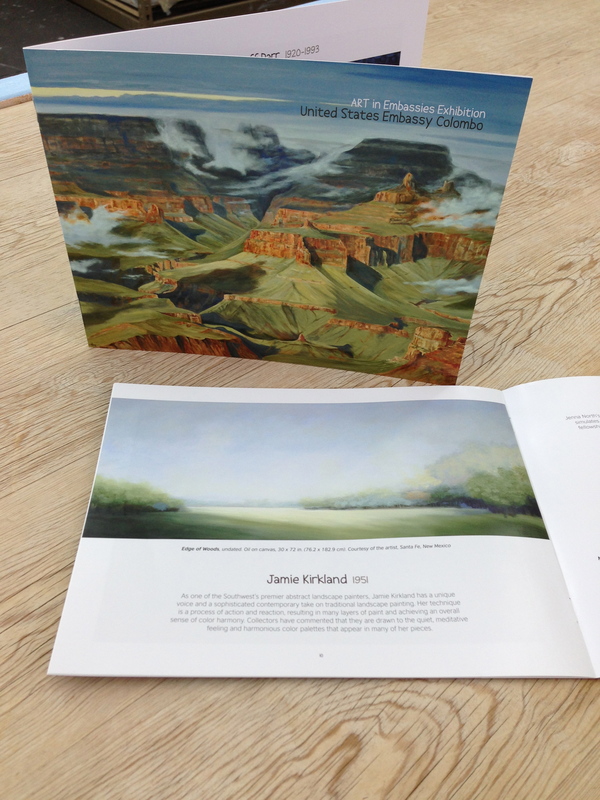 The painting in the embassy looks beautiful in the book! Congratulations!